A variable volume ramp effect for the attack of your note/chord an unprecedented tiny enclosure at an affordable price. 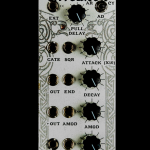 Small and simple to use, this true bypass pedal features two control pots: attack and sensitivity. Read more below! 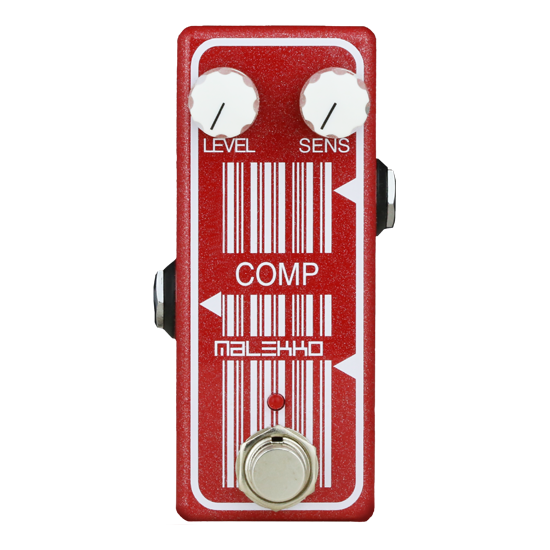 Malekko Omicron Series analog attack decay pedal. 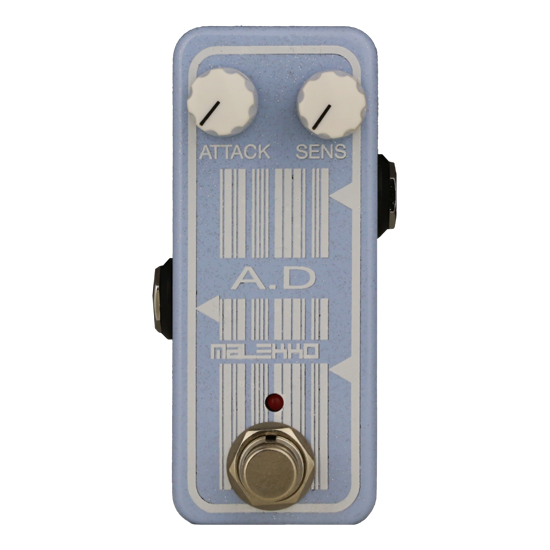 We are very happy to introduce the Malekko “A.D”, the attack/decay envelope pedal of the Omicron analog series. A variable volume ramp effect for the attack of your note/chord an unprecedented tiny enclosure at an affordable price. 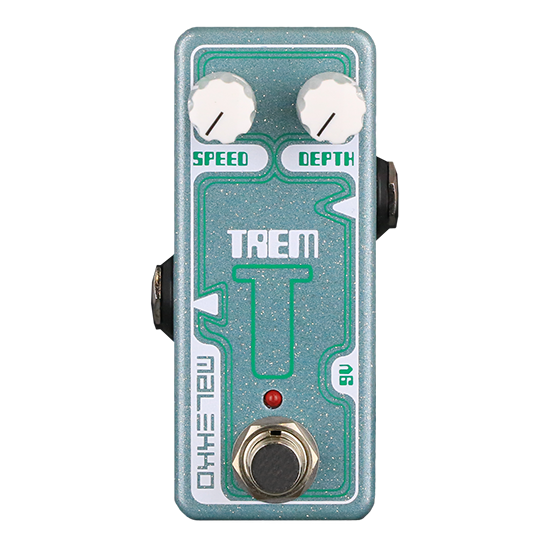 Small and simple to use, this true bypass pedal features two control pots: attack and sensitivity. 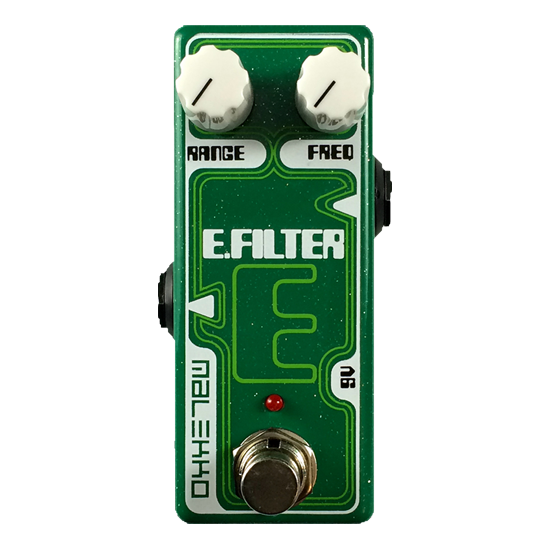 This pedal is capable of effecting any style of playing, from fast muted picking to longer swells on chords! Runs off a 'standard' 9VDC neg tip regulated power supply (not included). Current draw is 50mA. Enclosure size approx. 3.6"x 1.5"x 1.2".